It is important to spend time on choosing the right web design company to build your website but it doesn’t end there. Where the web design company looks after the look and development of your site, the content is an important part to having a successful website. 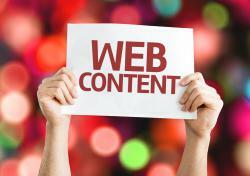 Please see our 8 useful tips on how to write content for your website. Research your customers, competitors and Industry – knowledge is the key when putting together content for your website. By now you will know your industry and customers and the majority of them want the same thing. You will need to translate this with your content to showcase your services and product through your website for potential customers. In the same way it is good to research your competitors online and get tips on how they do it. Videos are now becoming so popular and effective that they are in every interaction we are making online. 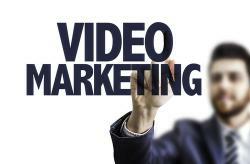 Video marketing is a new type of internet marketing and advertising in which businesses create a 3-5 minute short video. This can be about specific topics using content from articles and other text and visual sources. The videos are then uploaded to various video sharing websites like YouTube for distribution and presentation. Online video is exploding onto the market and it is an under used channel of content marketing that is perfect for reaching clients. 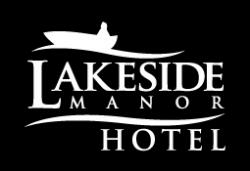 The Lakeside Manor Hotel set on the shores of the beautiful Lough Ramor Lake spreading over 800 hectares in Virginia, Co. Cavan, Ireland. Cavan. Best known for our breathtaking views, friendly and helpful staff and home from home relaxed atmosphere all at a reasonable price. Streamline Coaches is Ireland’s leading medium sized private coach hire operator, with a modern fleet of 12 luxury Mercedes-Benz coaches for your comfort and safety. We are a family run business with over 27 years in business. IONA Beauty Rooms is located in the heart of the beautiful heritage town of Kells, Co. Meath. Since opening our doors in 2011 we have gone from strength to strength thanks to our large and loyal customer base. 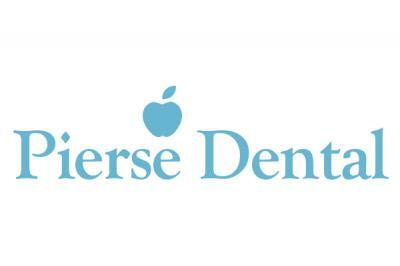 Dr. John Pierse and his team are dedicated to providing you and your family with the highest quality dental care for a life time of beautiful and healthy smiles. The ability to carry out simple dental treatments to the most complex full mouth makeovers is all made possible by our highly trained staff and by using the most advanced equipment and materials available in the dental profession today. The Plaza Clinic is located on the Main Street in Swords, Co. Dublin and is celebrating 25 years serving the people of north county Dublin. From an initial practice of one G.P. and a full time secretary, The Plaza Clinic is now one of the largest in North County Dublin with five General Practitioners, two Nurses and a number of support staff. At ISB mobility we strive to give our customers best in mobility products and advice through our comprehensive combination of product knowledge and excellent customer service.